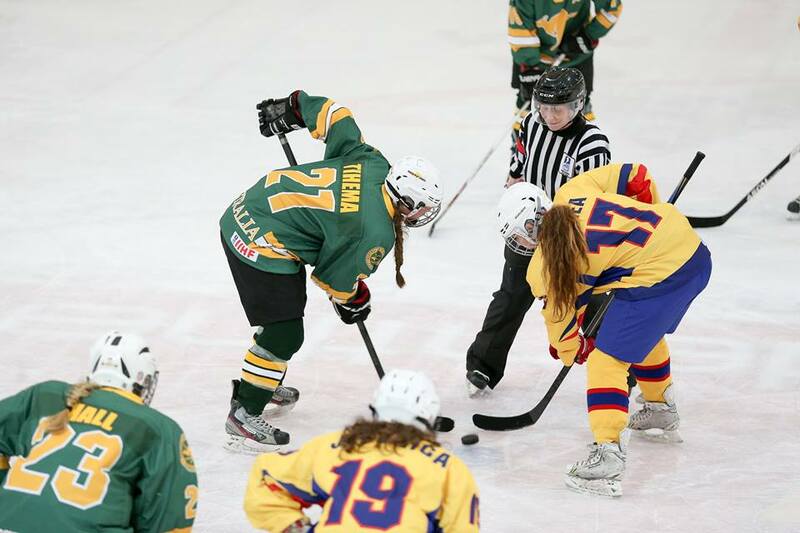 The Inaugural National Under 18’s Womens Ice Hockey Team finished their debut tournament in style with a 7-6 Shooutout win over Romania. 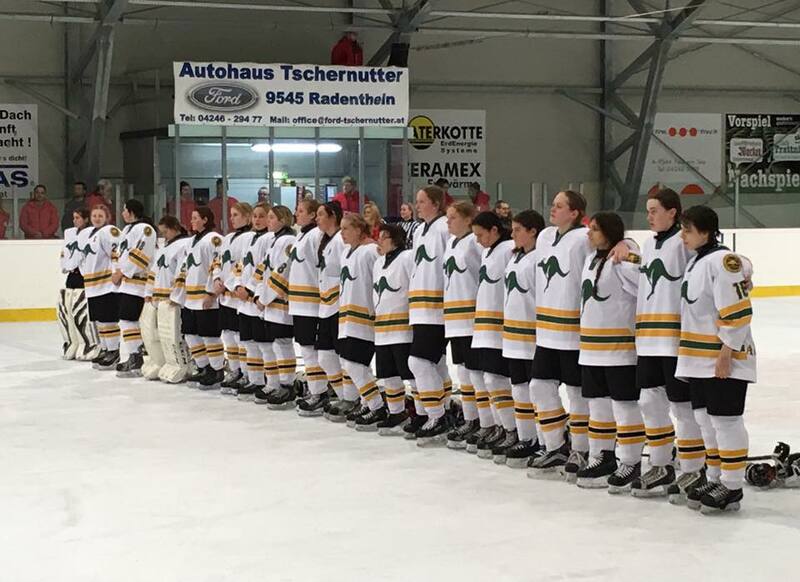 It was a rocky start and a steep learning curve for the team in the beginning, falling to Poland 11-0 and Italy 8-0. The losses didn’t deter the team as they matched up against a Great Britain outfit that defeated Poland 3-1 in the previous game. GBR drew first blood 1-0 in the first period and piled on another two goals at the beginning of the third, but forward Kate Tihemma scored on the powerplay assisted by Natalie Ayrus and Emily Davis-Tope. Tihemma wasn’t done there as Australia continued to pressure Great Britain until the last minute where Tihemma added a second marker to her International resume, assisted by Sara Sammons who was named MVP of the game against Poland. The tight game set the team up for the Classification game against Romania (7th v. 8th). Penalty trouble helped Romania establish an early 3-1 lead in the first period. Natalie Ayris claiming the first goal to tie it up helped by Kate Tihemma. Romania extended the lead again out to 5-1 early into the second frame. Ebony Ramachandram notched her first goal assisted by Charlotte Kelly to give her team a shake. “Our team came out very flat in the first period and Romania dominated play in all zones. We addressed this in between periods and were able to re-group” explained Jones. Captain Christiarn Hall scored back to back goals in a ten minute window over the second and third period to get her team back within one goal before assisting Natalie Ayris on the equaliser to make it 5-5 midway through the third period. After exchanging four unanswered goals Romania bounced back with a goal with less than ten minutes to go. 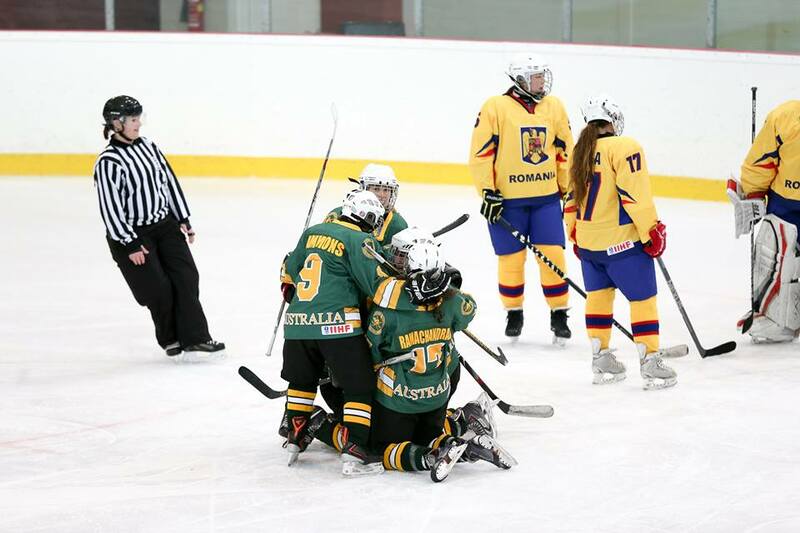 Australia refused to give up as Natalie Ayrus completed her hat-trick forcing a shootout with less than five minutes to go. Overtime couldn’t decide the final result despite a few penalties as the game boiled down to a shootout. Starting with Ayris, Tihemma and Sammons the girls couldn’t convert, but Tianna Wiesler-Elaya kept her team in it shutting out the Romanian’s on the first three shots forcing a sudden death shootout. 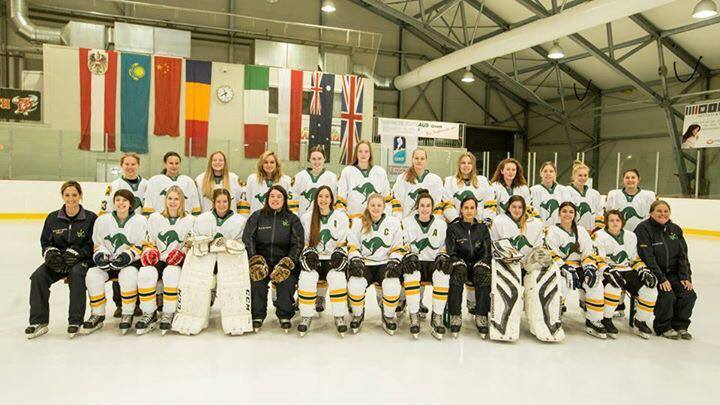 Sara Sammons would play the hero scoring on the Australian’s fifth attempt and making history with the National Womens Under 18’s team first ever International victory. Austria went onto defeat Italy 3-2 in the gold medal game and will be promoted to Division 1 in 2017. The efforts of the final two games showed signs of a maturing group who will no doubt be prepared and ready for next year’s tournament. 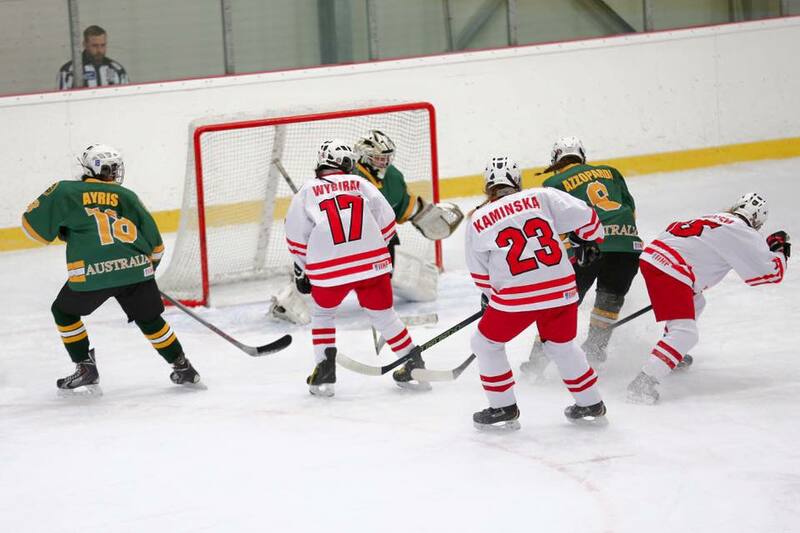 “This team bonded very quickly together and demonstrated strong team spirit on and off the ice, seeing them win the respect and support from many of the teams, tournament spectators, administrators and supporters alike. No matter what happened the team never gave up. They are competitors” finished Jones.